Do you have a child under 5 at home? Would you like him or her to meet other children and get to know Lincoln Park a little better? Interested in meeting some other parents? Want to see a puppet show? 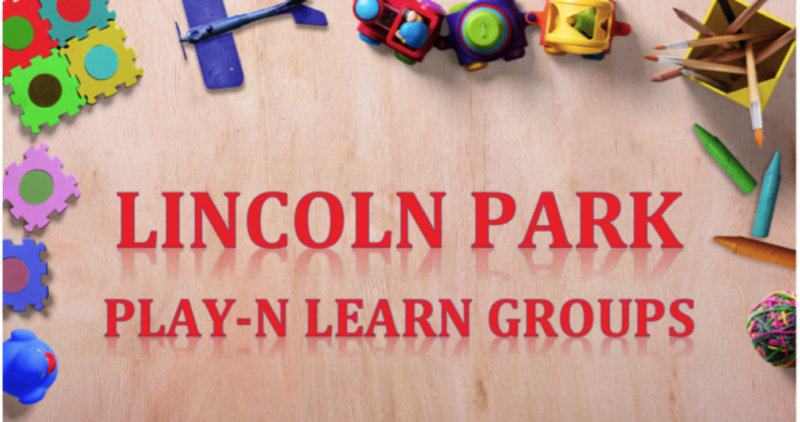 Then the Lincoln Park Play-N-Learn group is for you!